Traditionally, after a baby girl is born, her father would go to the synagogue on Shabbat morning and publicly announce her Hebrew name, after being called to the Torah for an Aliyah. But now, many families have a ceremony called a B’rit Bat, or a B’rit Chyim, which is a baby naming ceremony involving both parents. 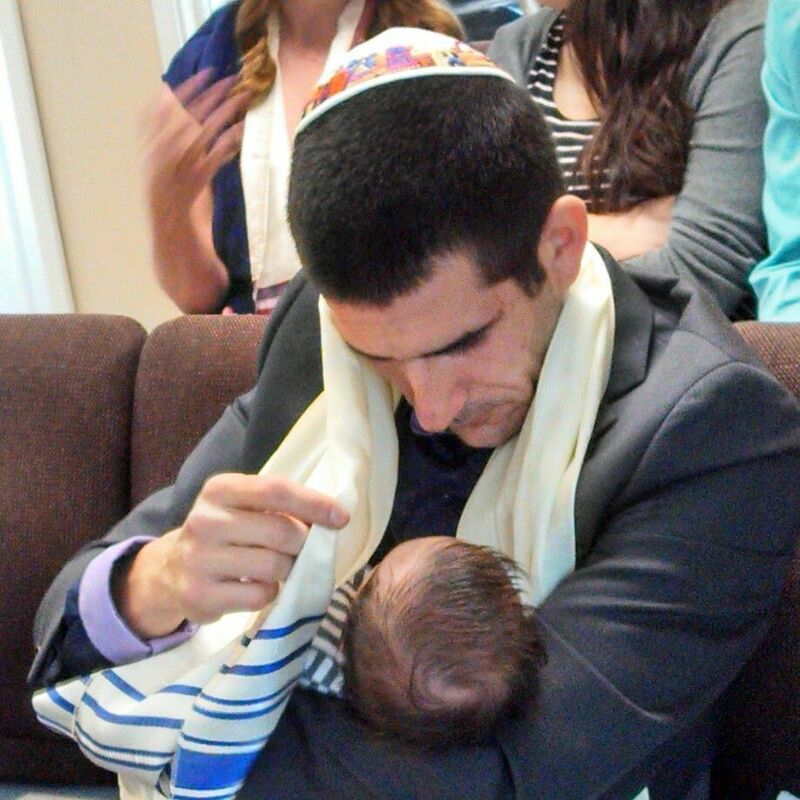 This ceremony can occur at home or at the Temple where the baby receives her Hebrew name. Please contact us to arrange this.